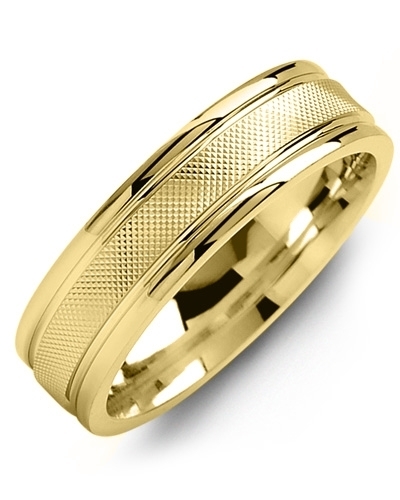 MMY - Beveled Accents Milgrain Gold Wedding Ring A resplendent piece of jewellery with Madani’s inimitable sense of style, this Beveled Accents Milgrain Gold Wedding Ring will make a striking addition to your jewellery collection. 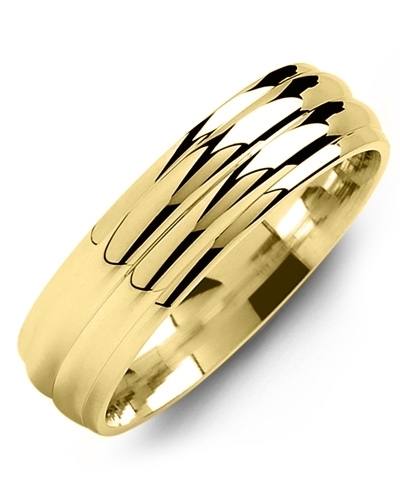 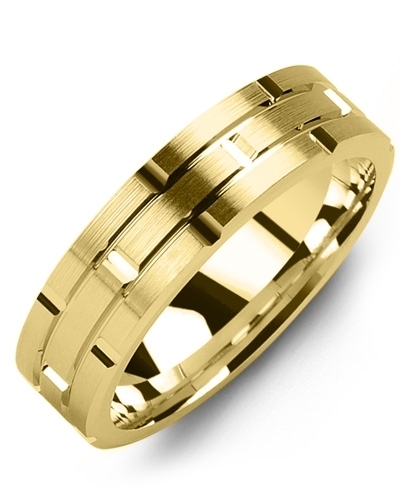 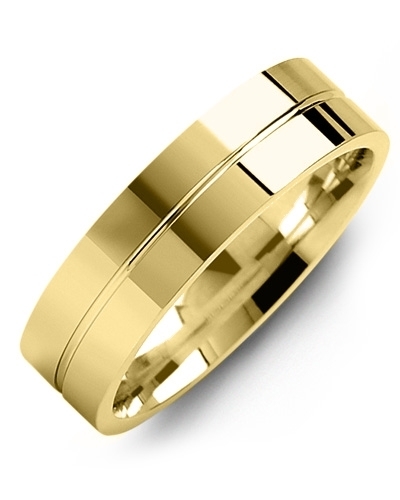 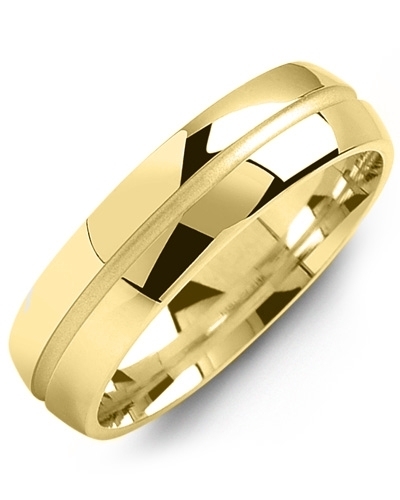 Offered in white and yellow gold, and 10kt, 14kt and 18kt options, it features a beautiful bevelled band, brushed gold detailing, and delicate Milgrain beading that complements the minimalistic design to perfection. 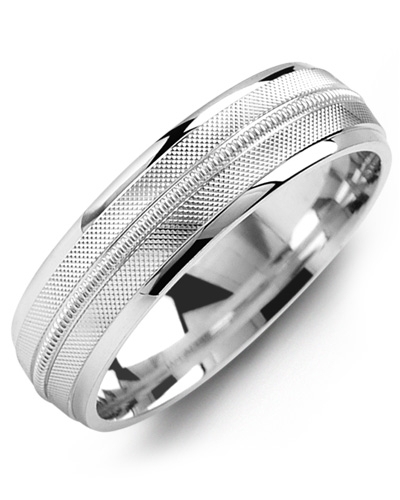 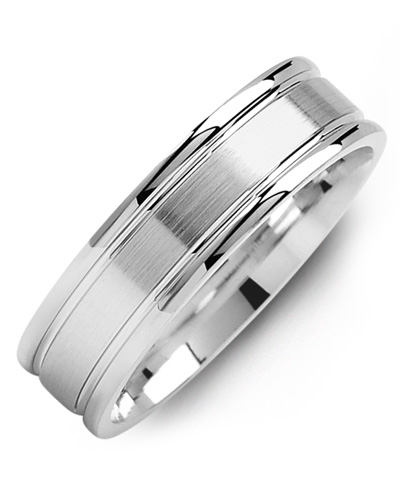 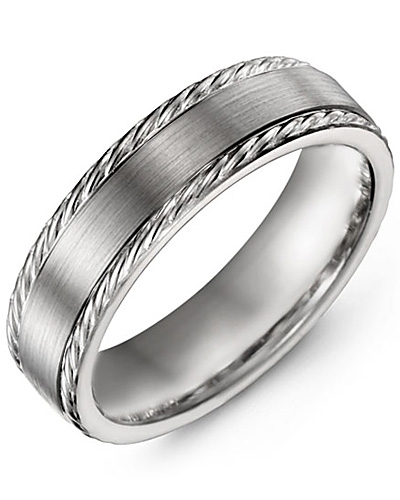 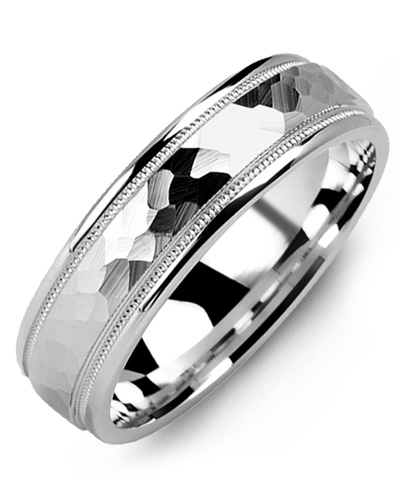 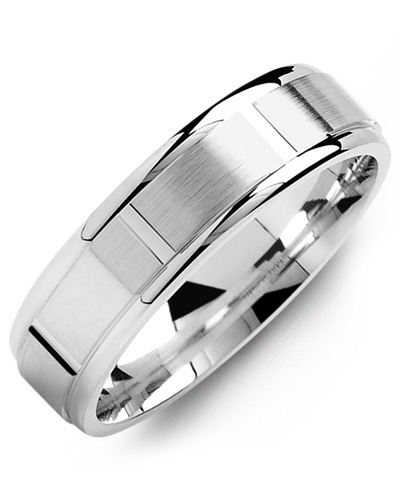 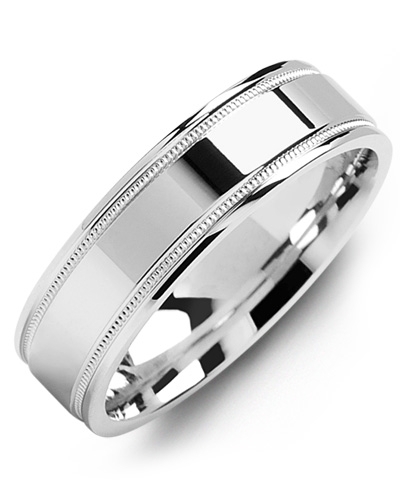 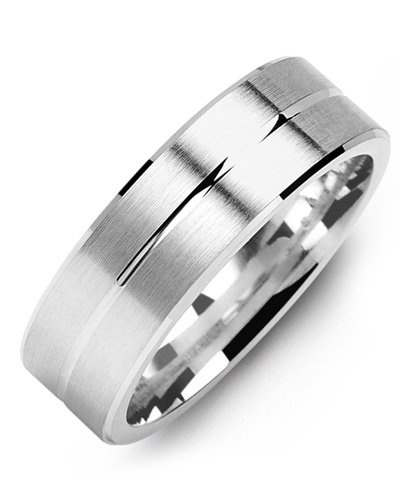 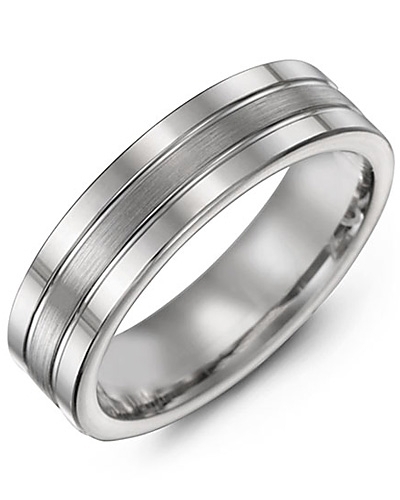 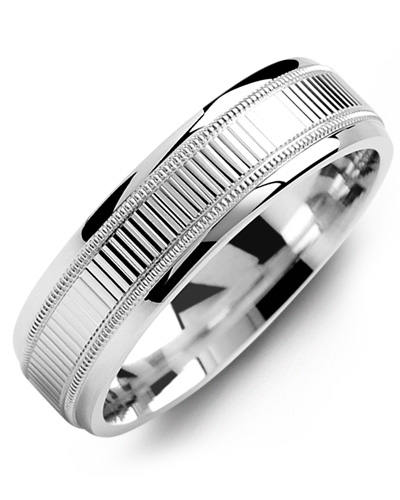 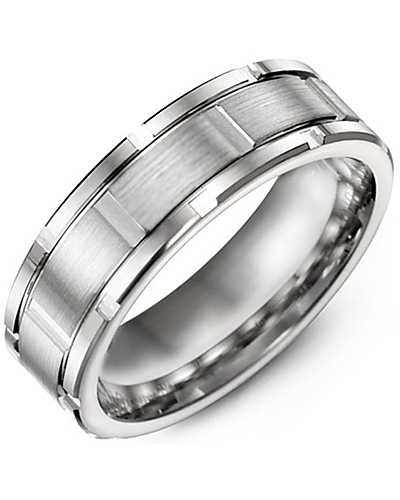 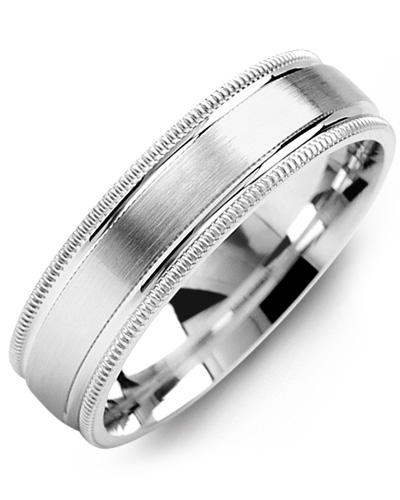 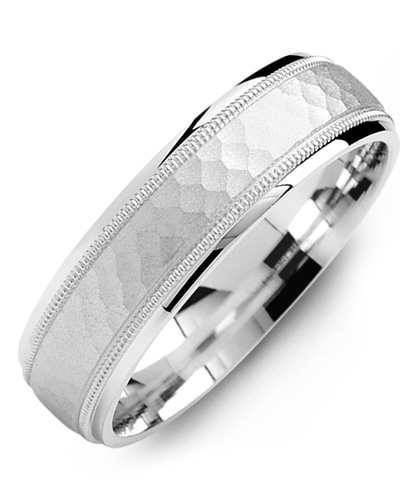 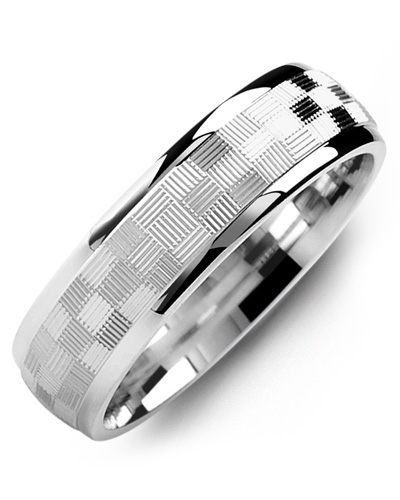 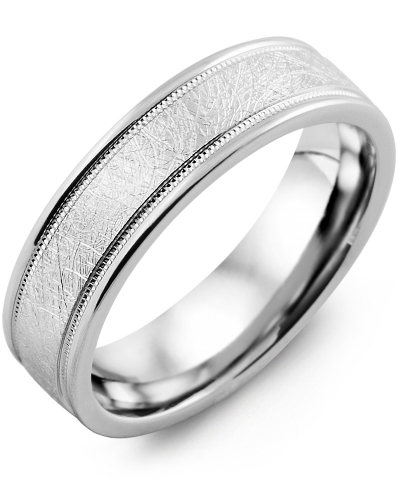 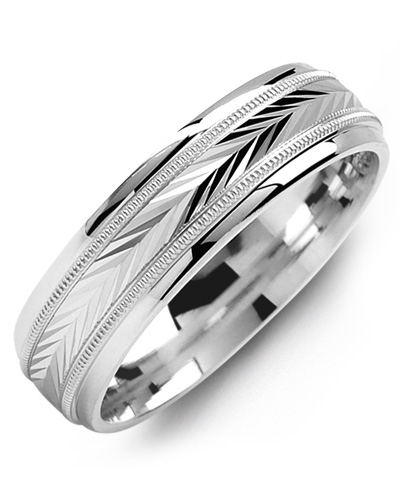 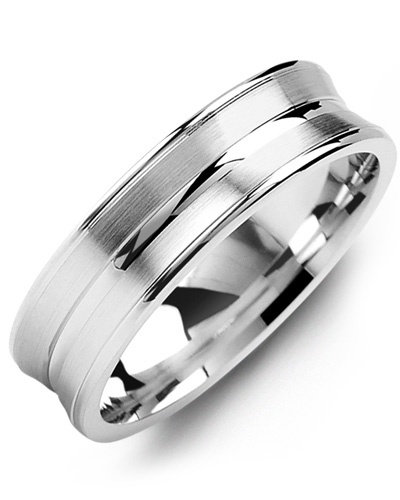 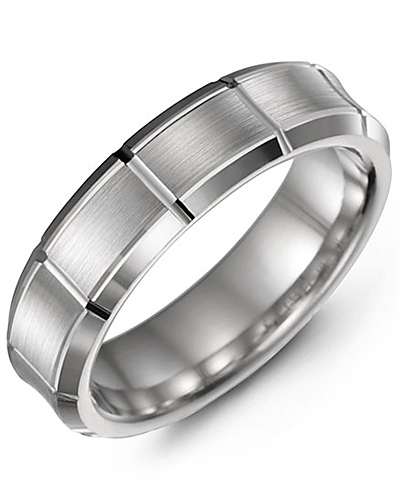 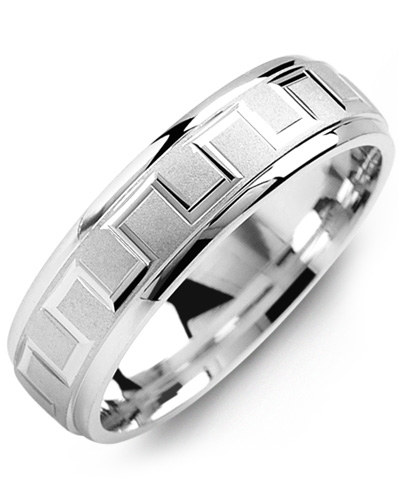 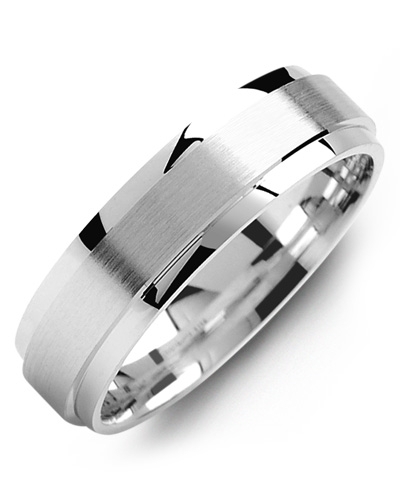 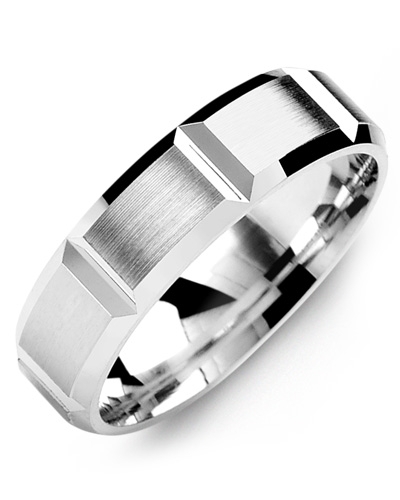 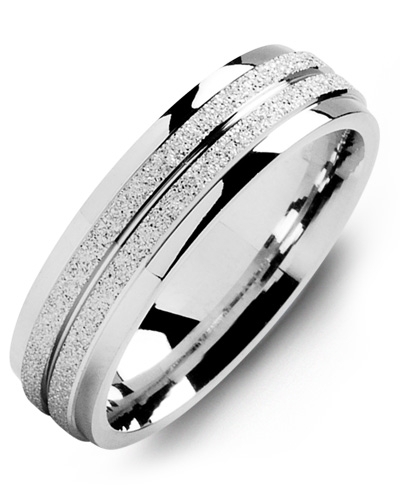 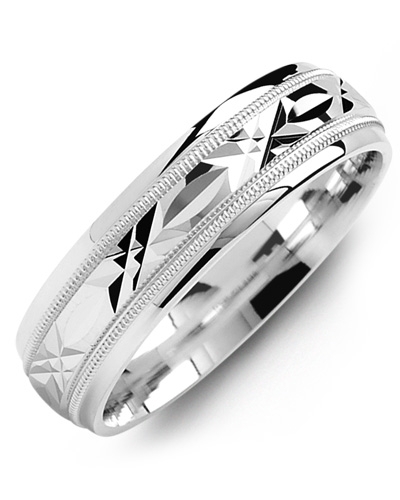 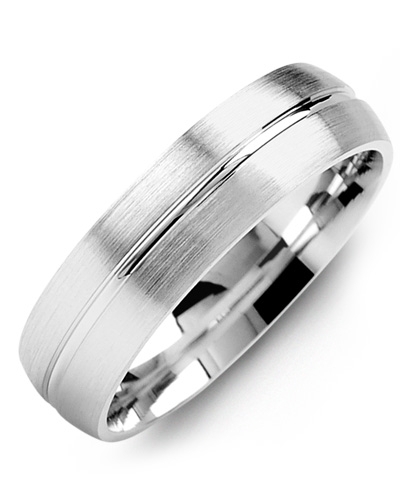 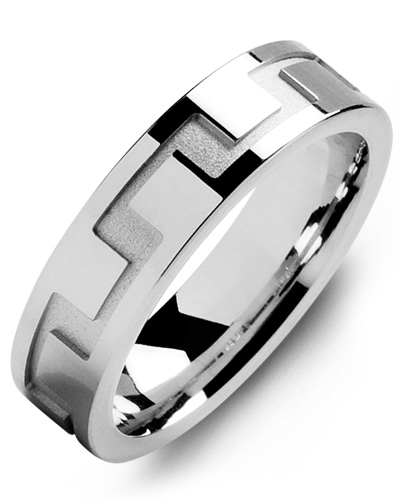 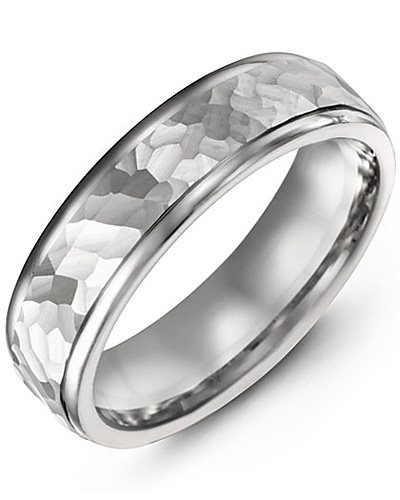 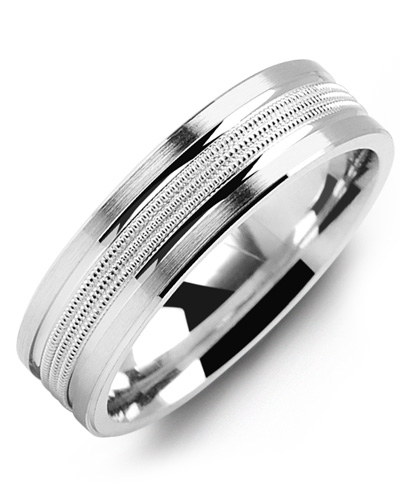 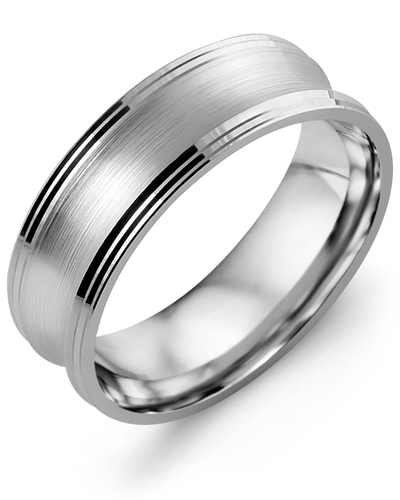 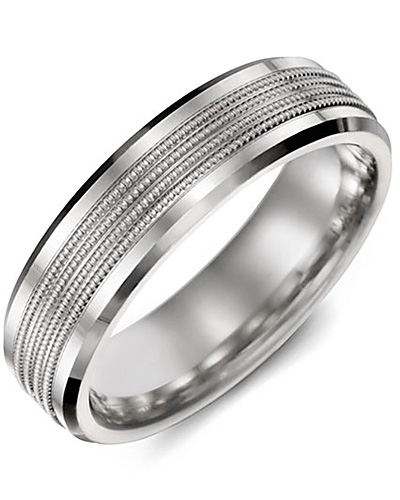 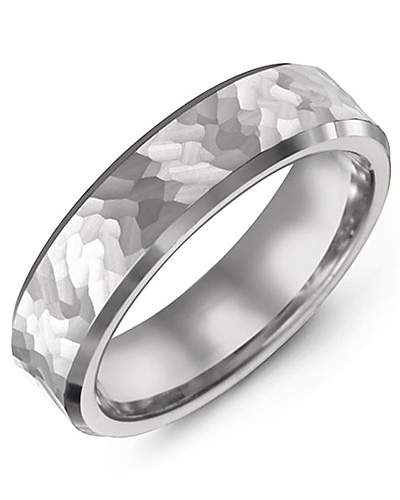 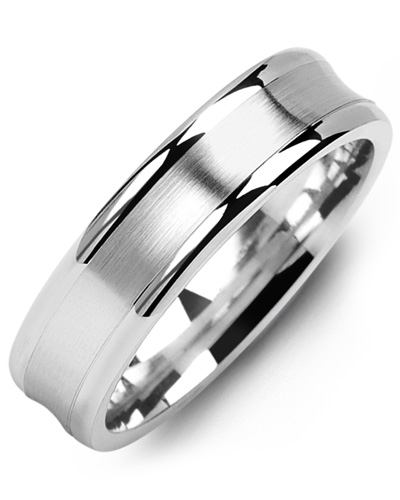 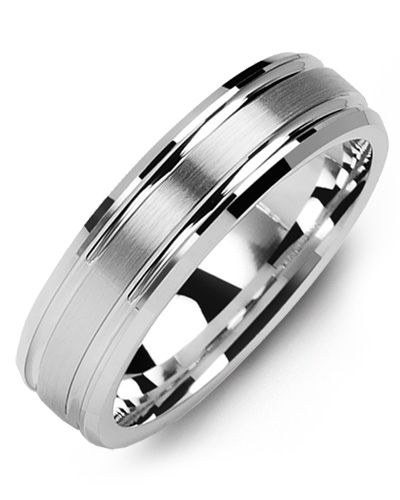 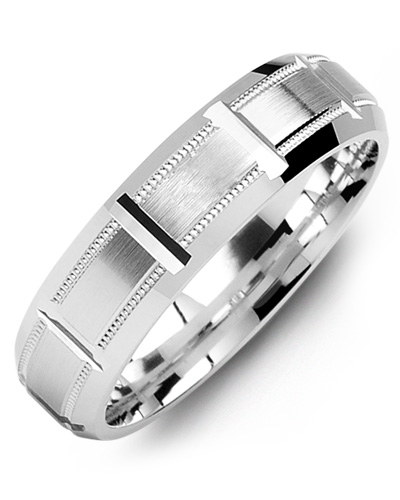 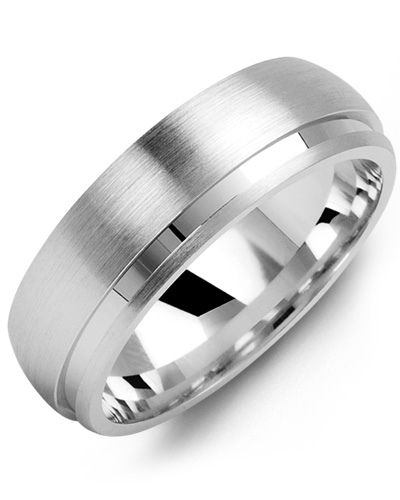 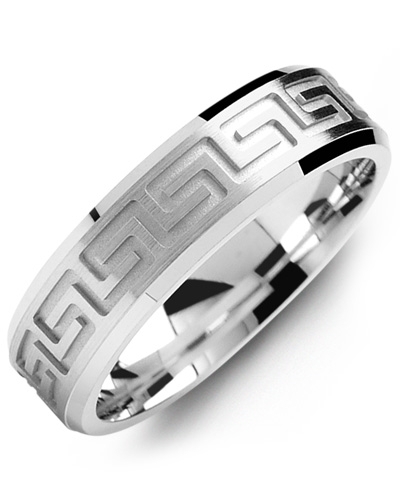 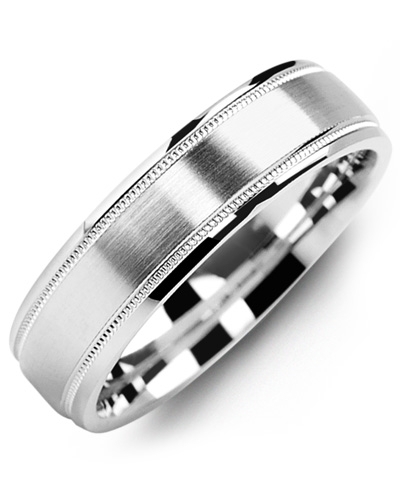 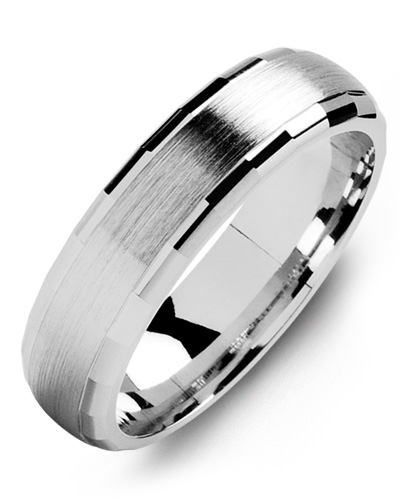 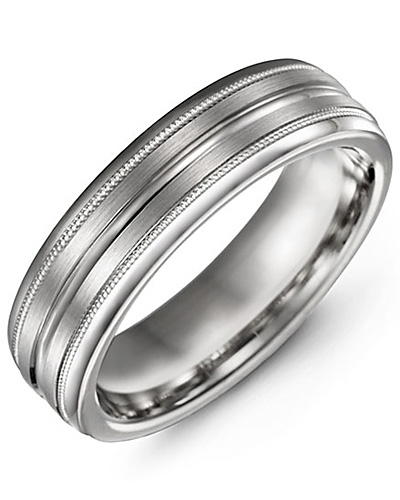 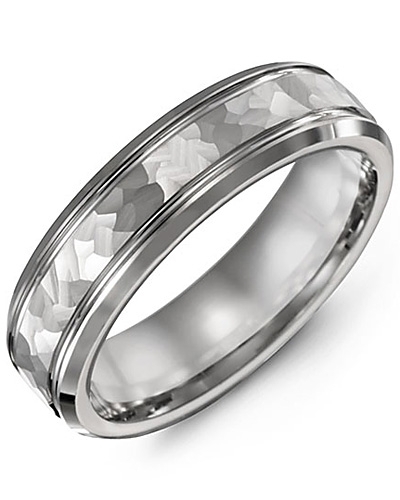 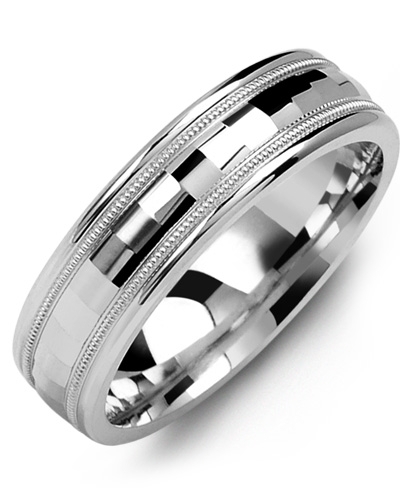 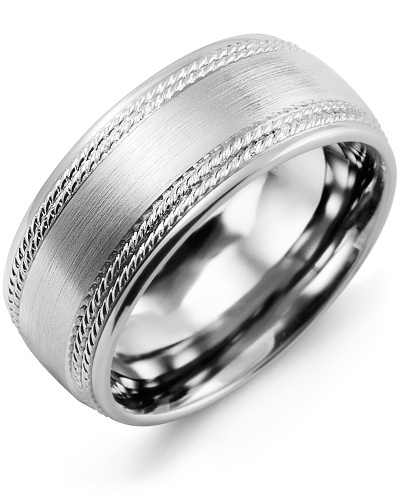 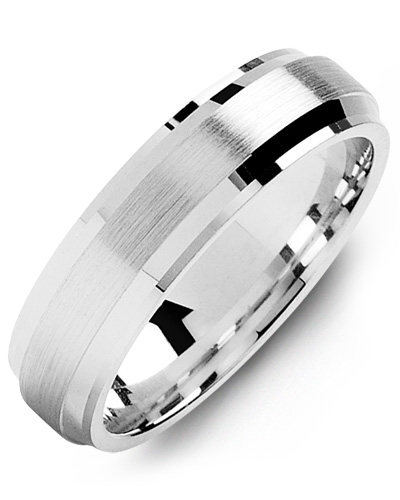 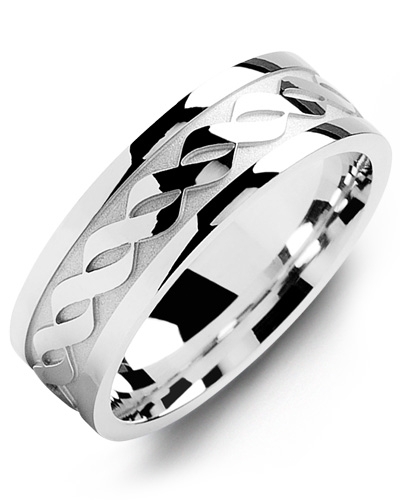 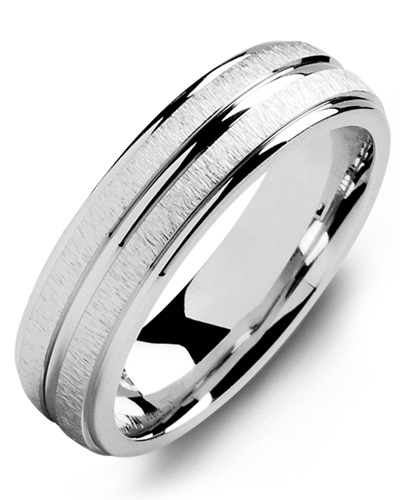 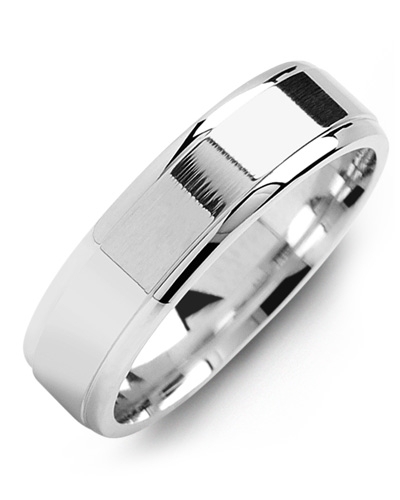 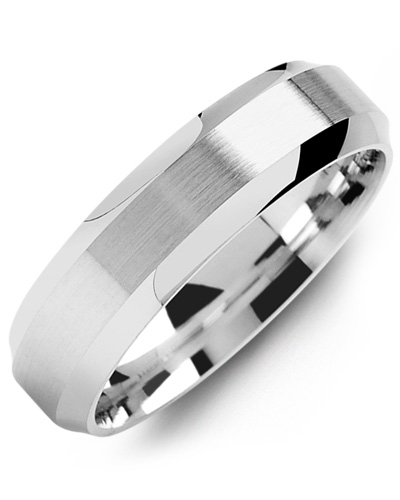 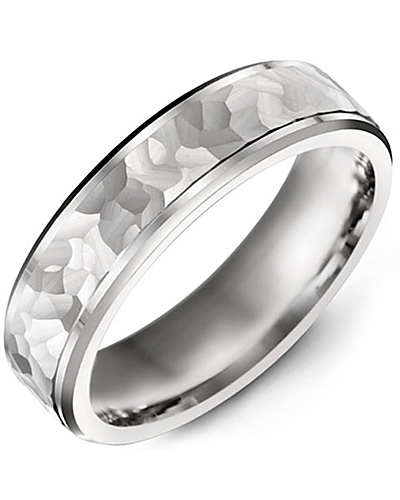 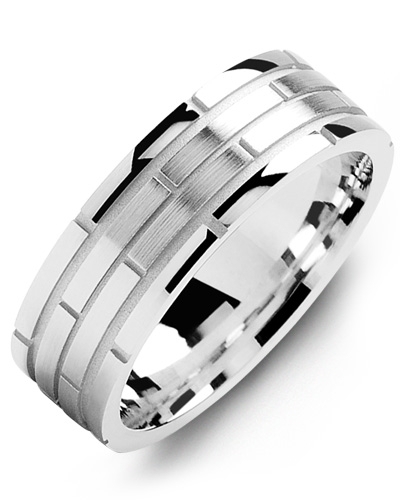 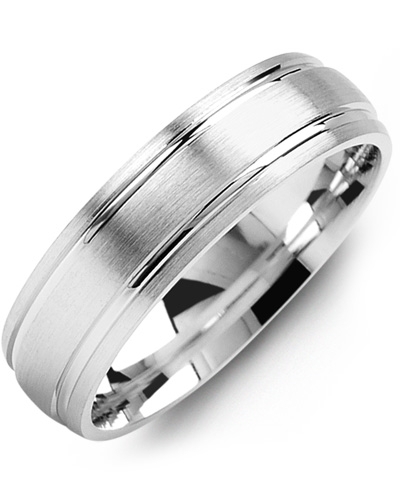 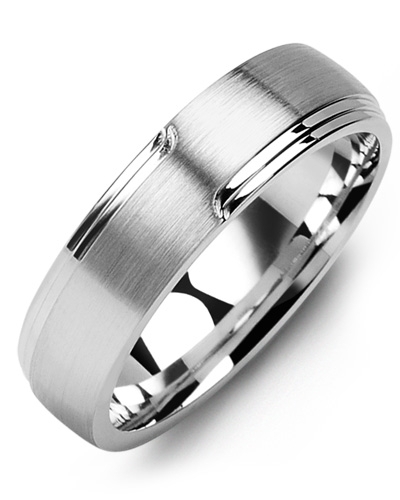 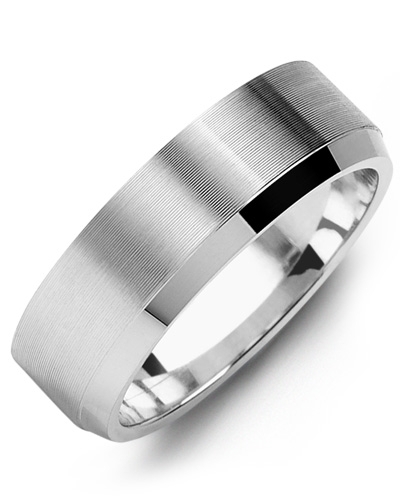 For balance, this wedding ring is offered in various widths. 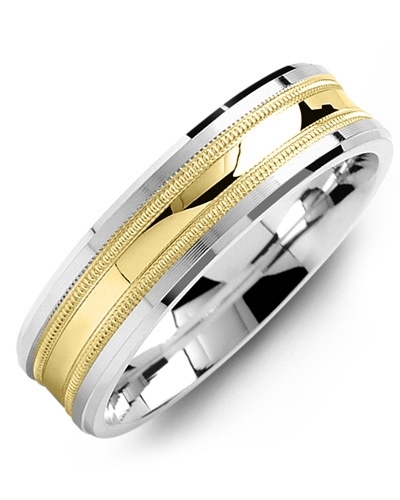 A resplendent piece of jewellery with Madani’s inimitable sense of style, this Beveled Accents Milgrain Gold Wedding Ring will make a striking addition to your jewellery collection. 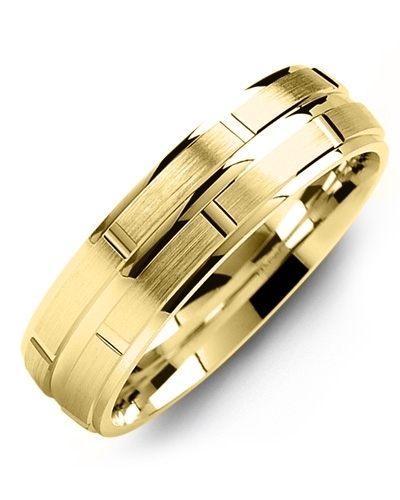 Offered in white and yellow gold, and 10kt, 14kt and 18kt options, it features a beautiful bevelled band, brushed gold detailing, and delicate Milgrain beading that complements the minimalistic design to perfection. 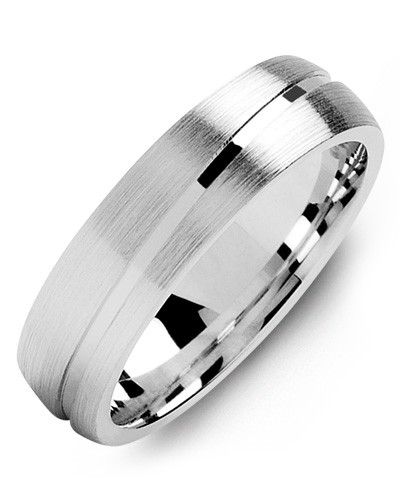 For balance, this wedding ring is offered in various widths.